If you read my post yesterday, you probably sensed how I revel in autumn's spell. The truth is, joy is not the only emotion I feel with the onset of these nippy nights and overhead florescent displays. Death, or the process of dying is a large part of fall. The annual flowers and herbs have turned black and wilted with the first frost. 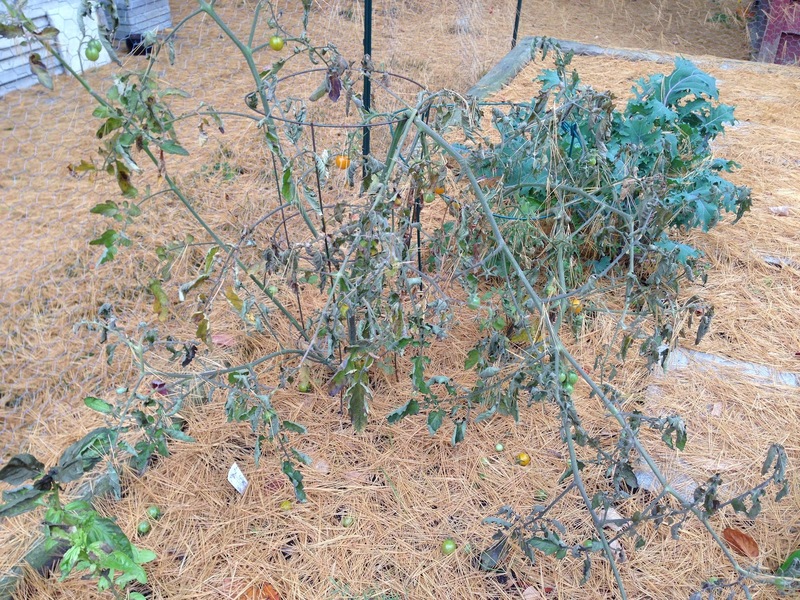 Tomato plants sag, and their final, sweetly delicious fruits tenaciouly hang on or drop to the ground with the wind's gusts. The ancient pine blankets our home with identical long V's of beige flakes. 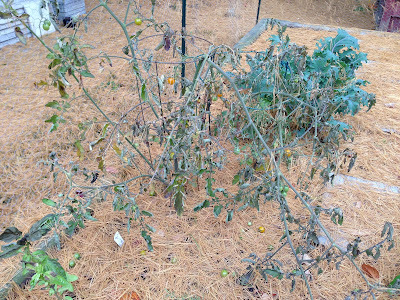 Garden hoses are coiled and stored as preparations begin for winter's biting freeze. While winter has its own beauty and delights -- outdoor skating rinks to name just one -- the imminent piercing temperatures limit our outdoor freedom, and here in Ottawa at least, last a very long time. There is grief, then, in this season, and the top of my chest carries the weight of melancholia as I pack away my shorts and tank tops, flip-flops and sun visors, and pull on my down jacket for today's walk.